Size: One-Size is currently out of stock! 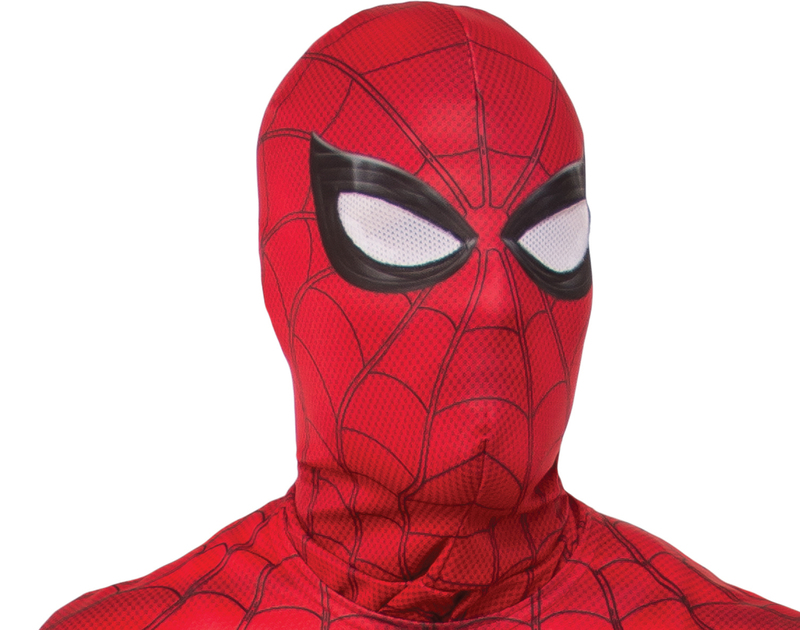 Get Spidey's casual look with this Spider-Man hood. 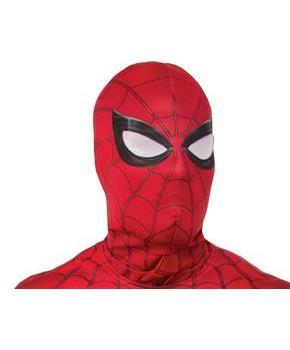 Includes (1) Spider-Man Adult Hood. This is an officially licensed Spider-Man product.